What's on Netflix > Netflix News > When will Seasons 11 and 12 of Heartland be on Netflix? 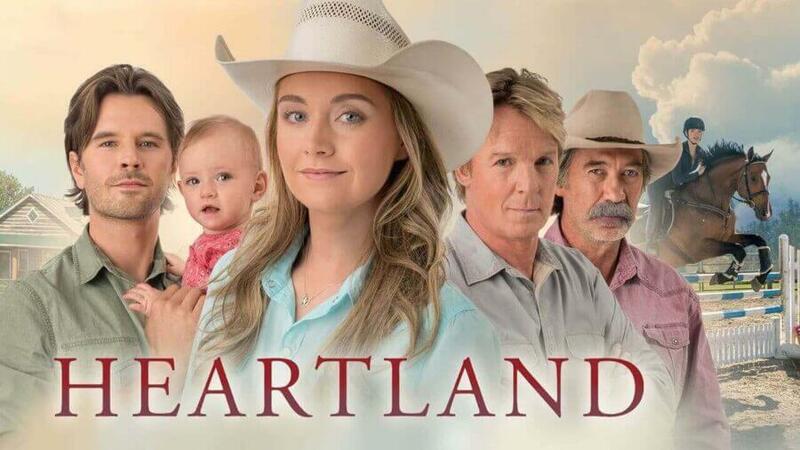 Heartland continues to be a massive fan-favorite on Netflix and if you’re looking for if and when seasons 11 and 12 will be on Netflix, then you’ve come to the right place. We’ve been tracking for Heartland for several years so we can confidently say when these seasons will be joining Netflix in the United States and beyond. Netflix has been excruciatingly slow at getting new seasons of Heartland. It’s typically between 1 and 2 seasons behind at any one time. Season 10 was only just recently added to Netflix despite the fact that it had completed its run in Canada for many months. Netflix began 2019 making the choice to remove the first three seasons of Heartland from Netflix. We have no idea as to why Netflix removed the title or whether it’s coming back but we don’t think it’ll affect the release date schedule below. The removal affected most Netflix regions. Here’s been the release schedule for the past few seasons. There’s a bunch of reasons why Heartland should be on your watchlist but if it isn’t already, here’s a little taste as to what you’re missing. The story is based on a book series by Lauren Brooke that follows two sisters and their grandfather looking after a ranch. It features the best parts of the job and the ever-changing landscape of running a ranch. Season 11 of the show wrapped many months ago and is the next in line for being added to Netflix. 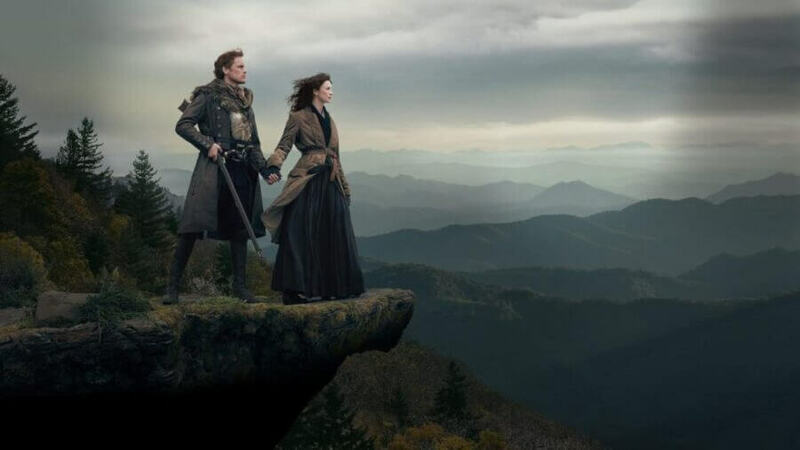 Season 12 was announced back in April 2018 and began airing on CBC in Canada in fall 2018. When will season 11 of Heartland be on Netflix? Currently, we’re thinking season 11 will be added to Netflix US between June and September 2019. Netflix in the United Kingdom got season 11 slightly earlier with it added towards the end of 2018. Sometimes Netflix does add multiple seasons or buck release schedule trends to bring shows up to date but we haven’t seen that with Heartland at this point so have no reason to believe they’ll do so with season 11. When will season 12 of Heartland be on Netflix? As we mentioned above, season 12 is definitely happening but we suspect that season 12 won’t be on Netflix until 2020. That’s a heck of a wait so unless you travel to Canada, that’s simply how long you’ll have to wait to watch the upcoming season 12 on Netflix. 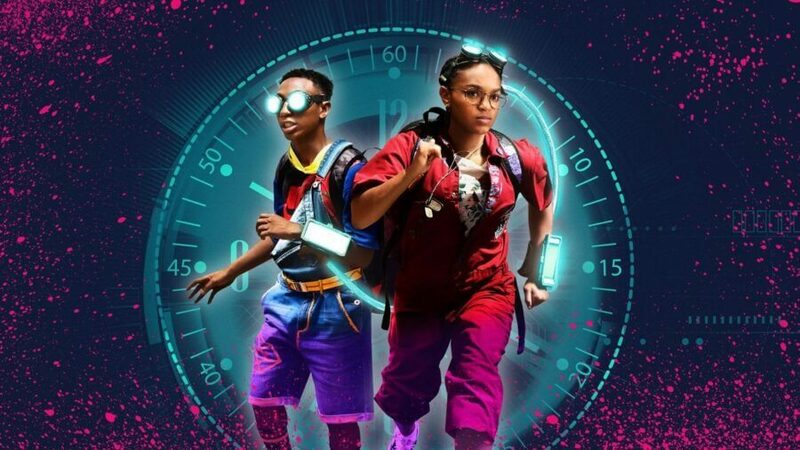 Netflix in the United Kingdom has been confirmed to be getting season 12 on April 8th. Season 12 of Heartland arrives April 8th. Season 13 of Heartland has also been confirmed to be on the way and we’ll update this article accordingly as we get closer. Are you waiting for more seasons of Heartland on Netflix? Let us know in the comments below. Previous story When will ‘Selling Sunset’ Season 2 be on Netflix?